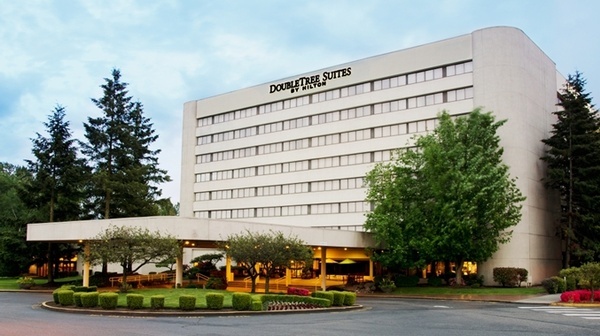 Enjoy your stay at the DoubleTree Suites by Hilton Hotel Seattle Airport – Southcenter, located only three miles from Seattle Tacoma International Airport (SEA), just south of the I-5 and I-405 intersection. Use our complimentary airport shuttle bus service and ample parking facilities. You’ll receive a warm welcome with our signature chocolate chip cookie. 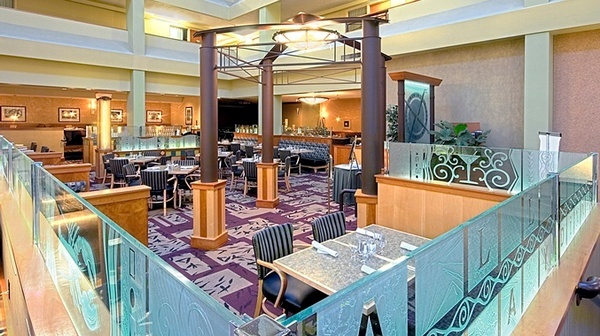 This Sea-Tac airport hotel is conveniently situated for access to Seattle, Tacoma, Bellevue and the Port of Seattle. If you’re a business traveler, you’ll enjoy our proximity to major Pacific Northwest industries and corporations such as Boeing facilities, Microsoft, Weyerhaeuser and Starbucks. Expect a wide range of amenities such as complimentary standard WiFi for all Hilton HHonors members. 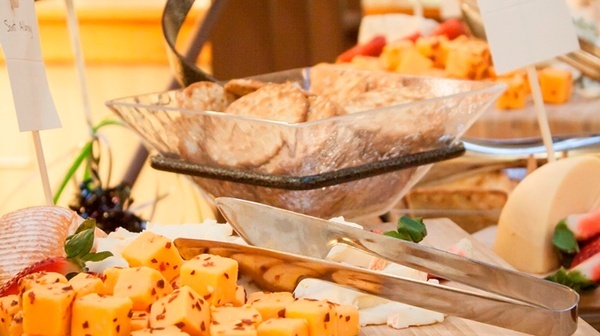 Premium access is available for a fee and complimentary for Diamond HHonors members. 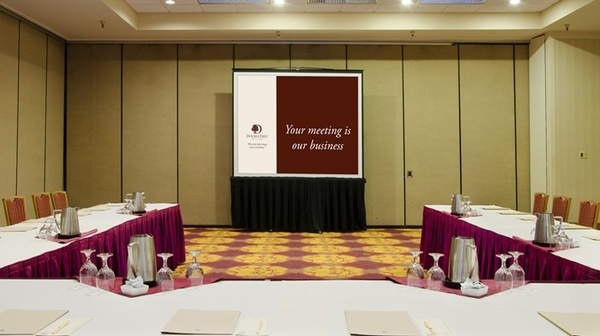 Host your next Seattle business meeting in 12,377 sq. 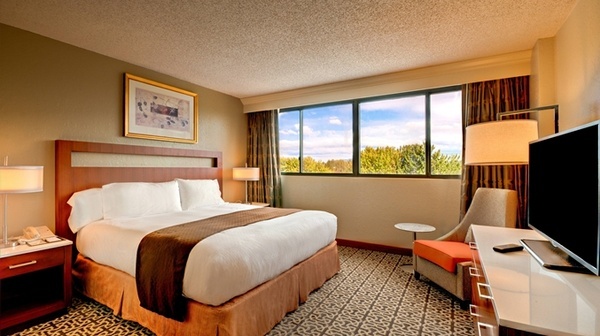 ft. of functional space and divisible rooms at the DoubleTree Suites by Hilton Hotel Seattle Airport – Southcenter. Rely on the dedicated meeting services teams to support your event with A/V services, excellent catering facilities and the business center. Our Conference Suites - accommodations with room for meeting clients - feature a boardroom with a wet bar, 12 ergonomic chairs and a white board. 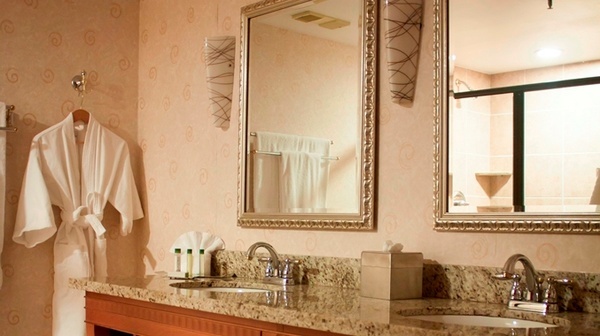 After a day of work, sightseeing or shopping, enjoy a dip in our indoor pool and whirlpool.